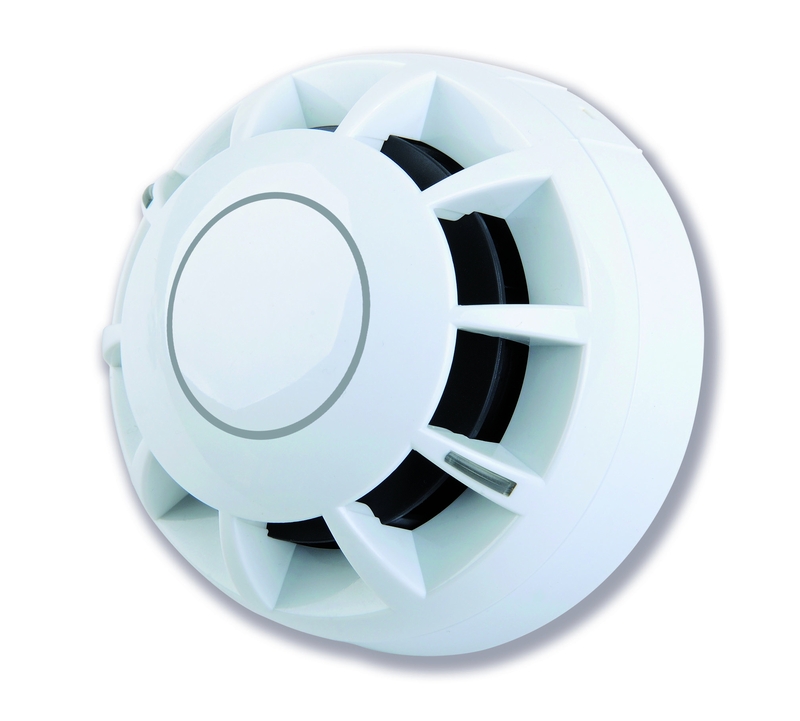 A high-quality optical smoke detector offering outstanding detection performance at a very competitive price. Third-party certified to EN54-7 by Intertek. Wide 6-33V DC operating voltage. Two 8mm x 2mm ultra-bright red LED indicating strips offering 360º visibility. Drift compensation functionality ensures detector sensitivity is automatically calibrated to suit prevailing conditions and/or increased contamination levels allowing a greater than 8 year life-span. Compatible with our ActiV C4408D diode, C4408 non-diode and C4408R relay bases. Approvals/certifications Certified to EN54-7 by Intertek (0359-CPR-00183). Application/operation Uses an IR light source & photodiode to detect smoke. Typically used in escape routes, living areas, bedrooms & other enclosed spaces. 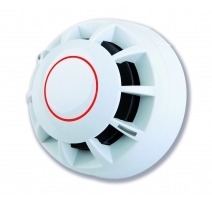 Particularly effective at detecting slow burning fires caused by overheated electrical wiring or smouldering materials. Sensitivity Nominal alarm threshold of 0.16db/m obscuration measured in accordance with EN54-7:2000. Supply wiring 2-wire monitored, polarity sensitive. Supply/operating voltage 9 to 33V DC. Quiescent current 30µA @ 24 VDC. Alarm current 19mA @ 12-33V DC; 11mA @ 9V DC; 2.5mA@ 6V DC. Alarm reset voltage Less than 1V DC (+0.5 seconds alarm reset time). 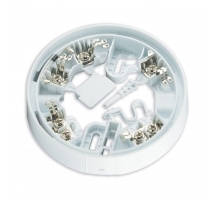 Expansion connections Remote LED output available via ActiV base. Current source to the negative line, short-circuit protected. Max voltage 2.7V DC. 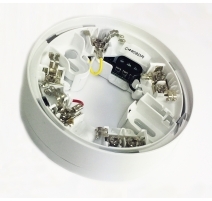 Product dimensions (mm) 102.2mm diameter x 37mm deep (detector in base); 102.2mm diameter x 57.5mm deep. 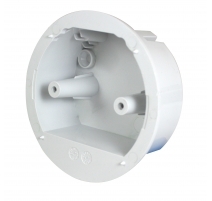 Construction & finish White polycarbonate casing rated to UL94 V-2 with nylon parts.